We pride ourselves on ensuring customer care is of the highest standard. 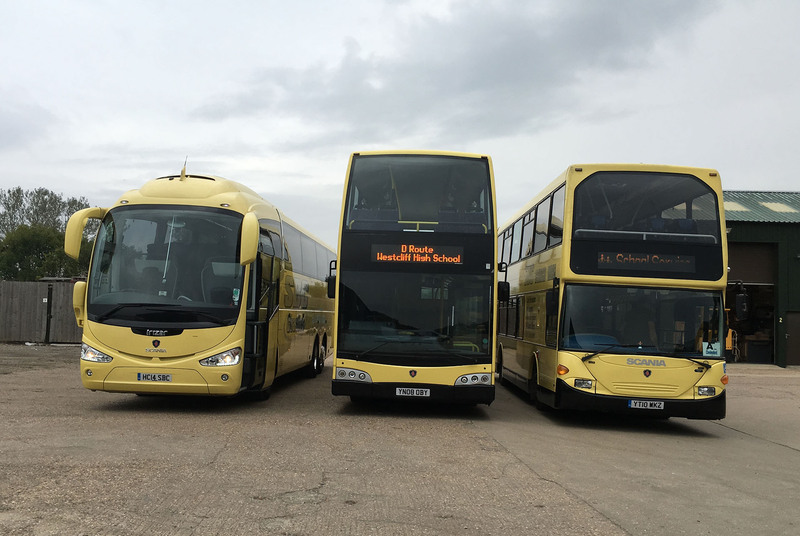 Our in-house mechanics carry out regular inspections on our coaches & double deckers to ensure your journey is safe and comfortable. Our drivers are true professionals, safety conscious, highly trained and proud of the job they do. All our vehicles are LEZ compliant (Low Emission Zone). to ensure every passenger is safe. school trips and large parties. Want to travel in style & comfort? 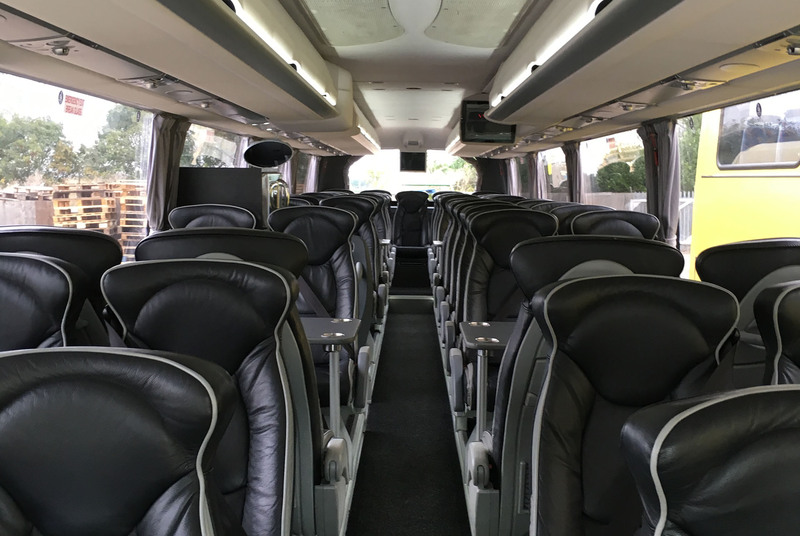 Take a look at our luxury coaches. at school safely and on time. 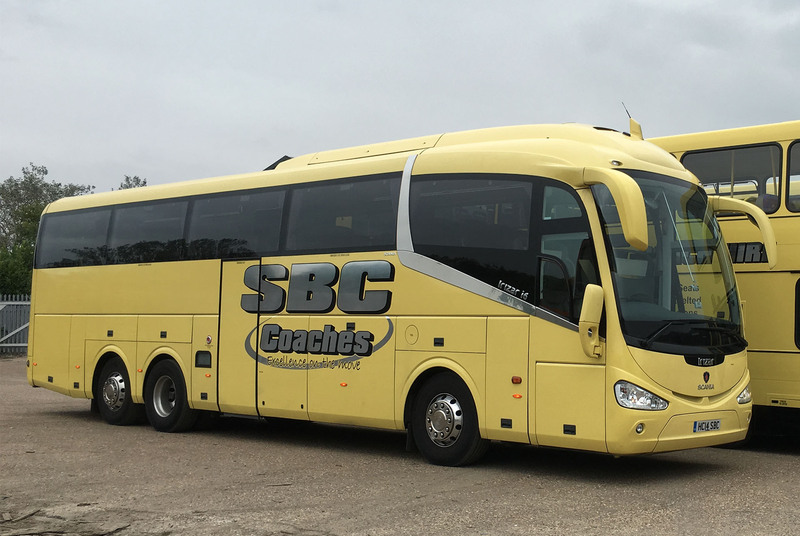 of Essex’s largest coach firms. Got a party or event coming up? for all of your staff.